We, at Authenticook, bring to you a series of blogs that’ll help you add different flavours to your lives! Pomfret, earlier known as Paaplet which originated from the Portugese word ‘Pampo’, is a seawater fish with a single bone. There are various species of Pomfret, but in India there are three types: silver, grey and black pomfrets. It is a great source of calcium, vitamins A, D, and B (including Vitamin B12). It also contains iodine which is critical for the thyroid gland. A useful brain food, the butterfish, as it’s widely known, is good for the eyes, hair and skin. It is typically prepared whole after it has been cleaned. Like most things, it tastes best when cooked fresh! 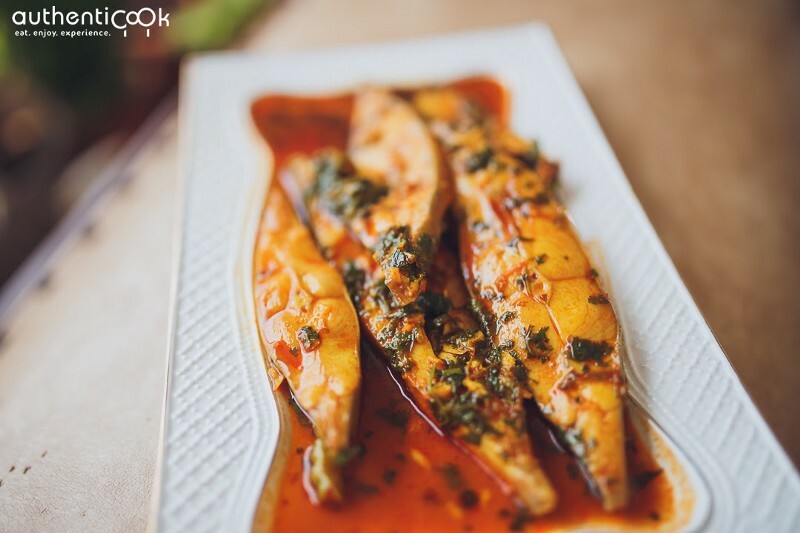 Unveiling the 5 Types of Pomfret dishes you must try! A spicy dish with soft succulent fish inside and a crispy coating on the outside. 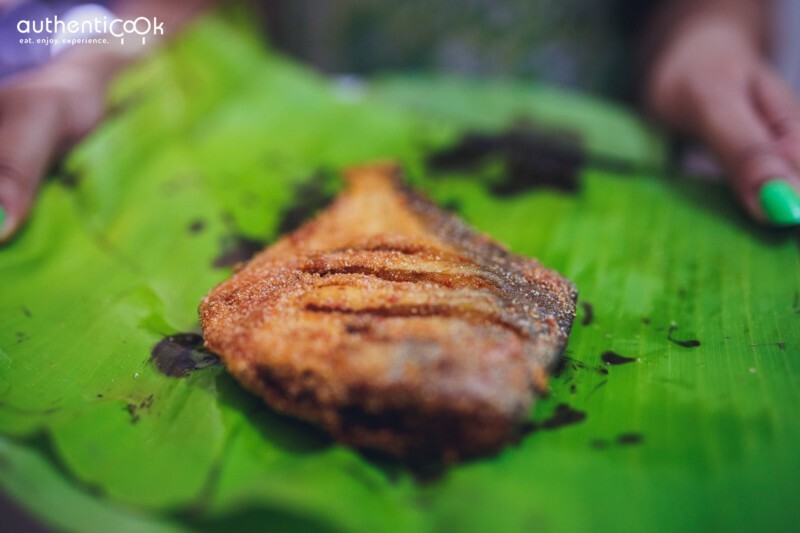 Eat it with rice and dal the Bengali way or savour it as a starter the Mangalorean way. The stuffed pomfret has many versions depending on the community or the region the preparation takes inspiration from eg. There are versions of the stuffed pomfret amongst Kolis, Konkani Muslims and many others. The one we would like to mention here is the Konkani Muslim preparation. A filling of finely chopped tomatoes, coconut, ground red chilly, black pepper, jeera & garlic paste & sliced onions stuffed into a sliced whole pomfret and cooked on a low flame. Relish it with rice or the Konkani Chawrachi Roti. 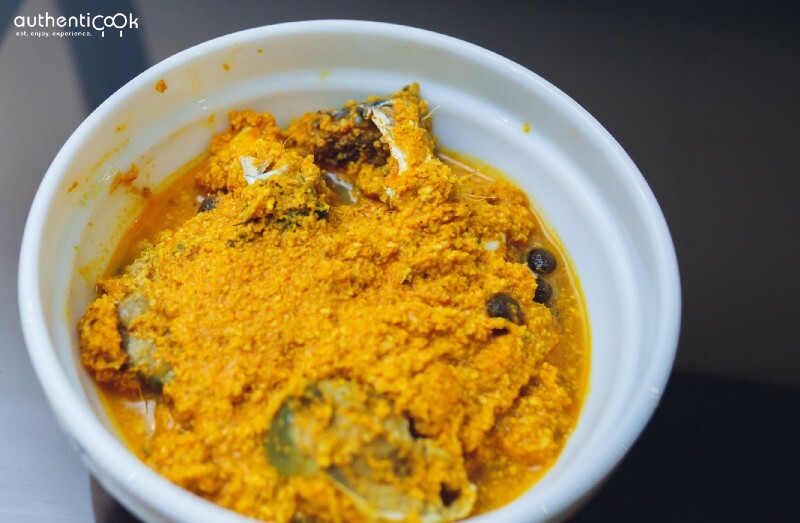 Originating from the stables of one of the first inhabitants of Mumbai, the Pathare Prabhu community, the Sarangyacha bhujna is a silver pomfret prepared in spicy Pathare Prabhu (Parabhi) masala that goes brilliantly with rice! An easy to cook recipe that can be employed for making varied dishes using different core ingredients such as Potatoes, Brinjal, Egg, Prawns, etc. 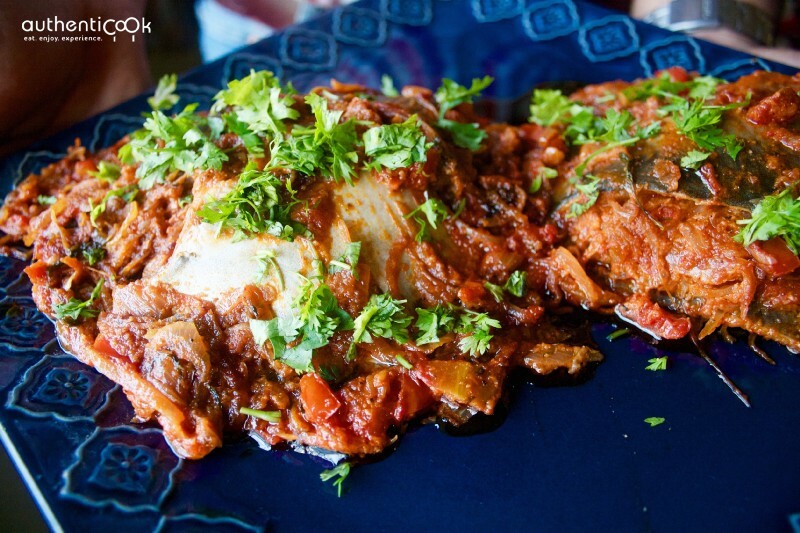 A unique white Parsi-style fish curry, usually part of every lagan nu bhonu (Parsi wedding meal), boasts of only two spice elements: fresh green chilli peppers and whole cumin seeds and what really makes this fish curry stand out is the use of an egg-sugar-vinegar mixture lending it a unique sweet, spicy, tangy taste. 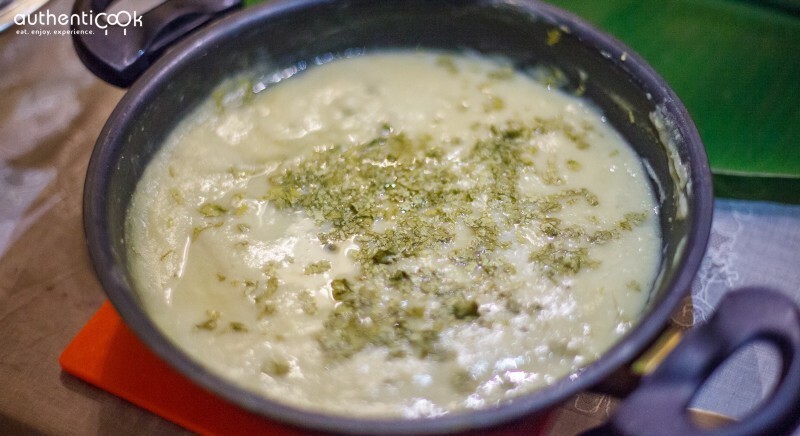 Goes well with both chapati and rice or enjoy it just by itself! A Goan Saraswat pomfret preparation in a thick gravy of coconut, red chillies and tamarind, to be eaten with rice. Authenticook is an opportunity for travellers and locals alike, to experience a place one meal at a time through social dining experiences! One Man’s Meat, Another Man’s Poison! Keep calm and eat Prawns! Love your Prawns? How many different preparations have you had?